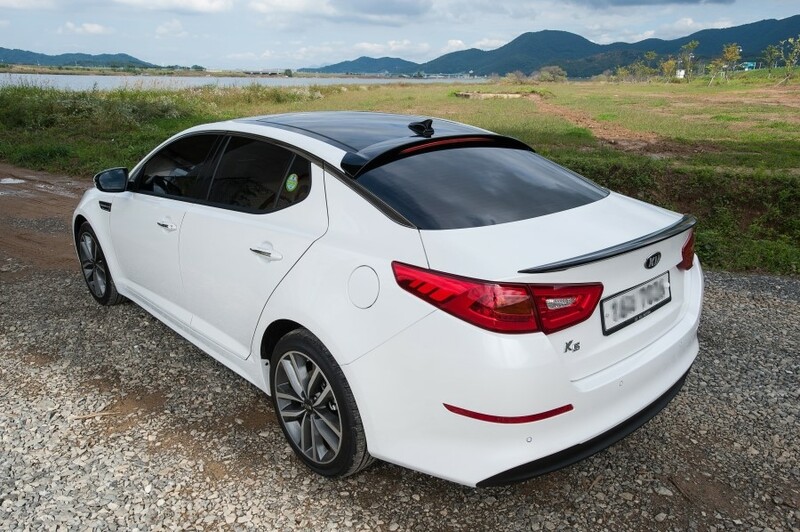 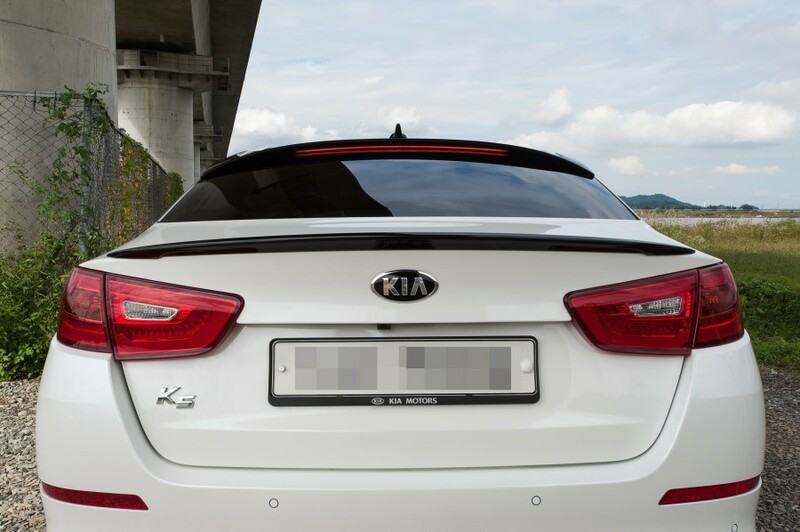 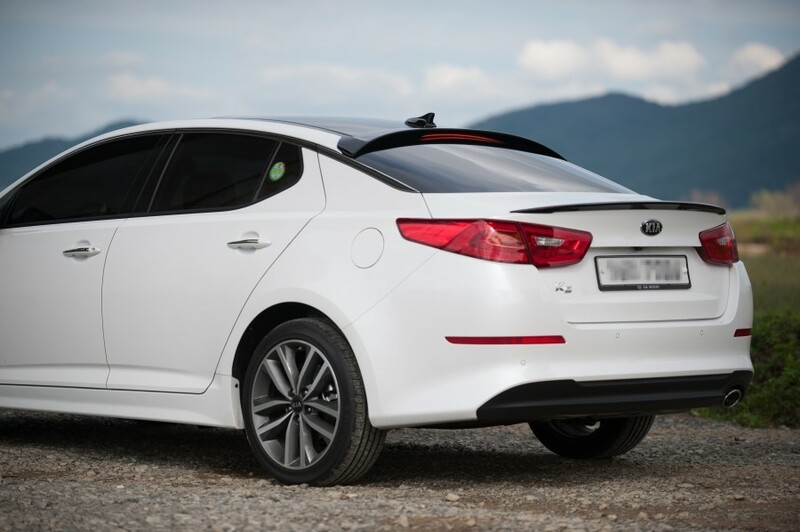 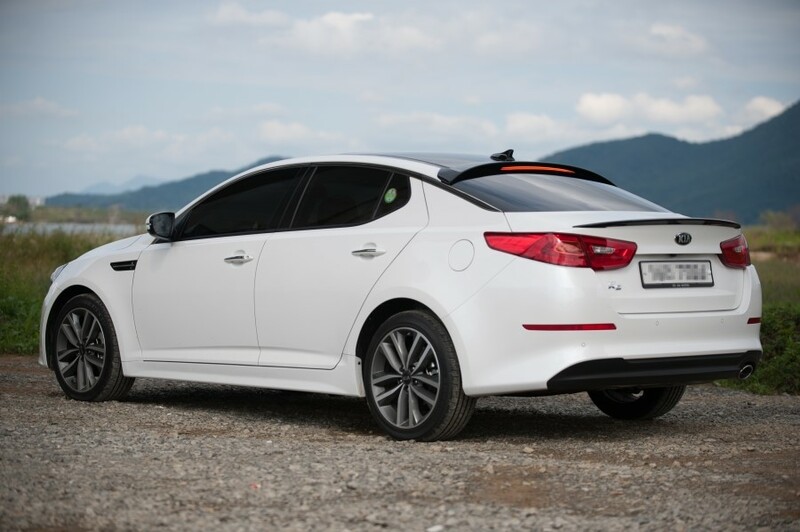 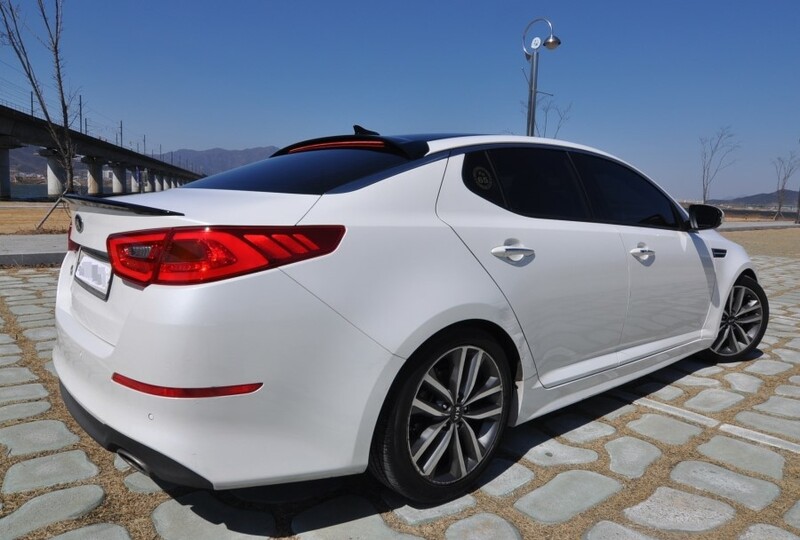 Lip-type spoiler from BBM Customs for the 2011+ Kia Optima. 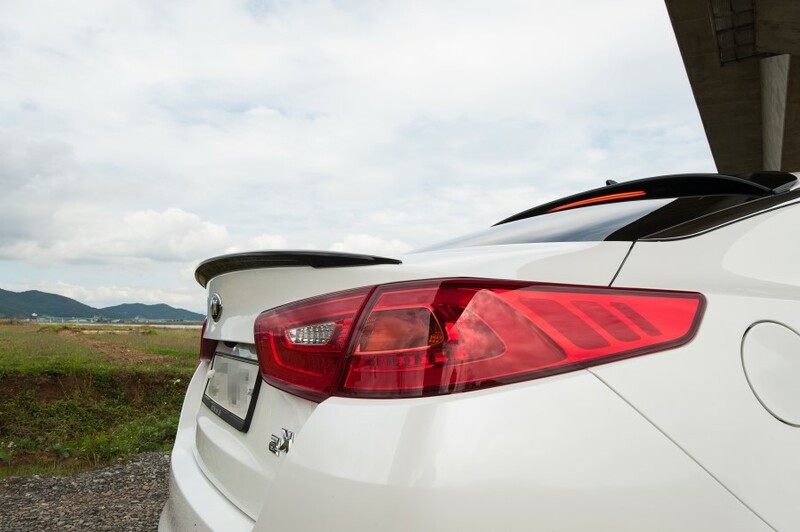 It's got a perfect fit and has a quick simple-and-easy install with the included 3M adhesive. 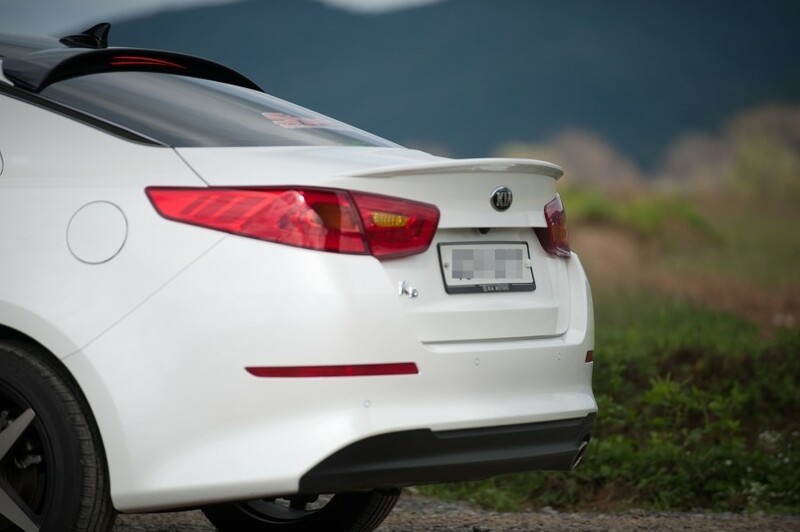 This spoiler is glossy black from the factory, so it can be installed right out of the box. 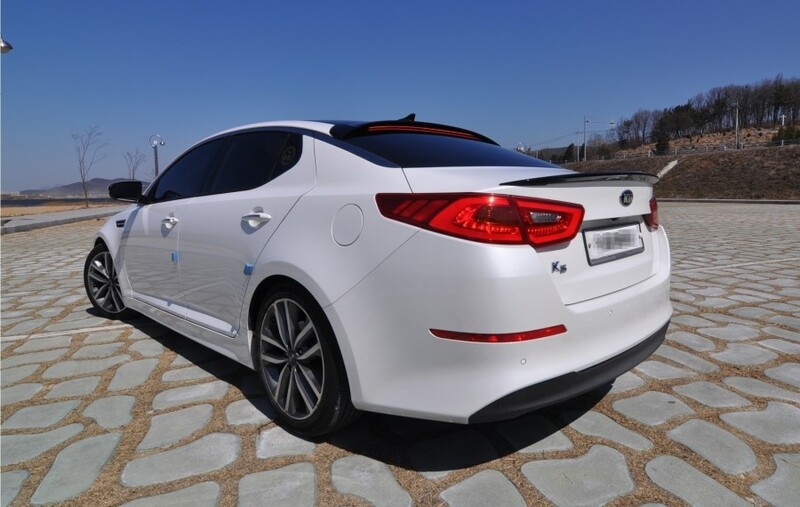 However, if you would like to have it pre-painted to match your car, please contact us at sales@importshark.com for a quote.